© Rajat kumar Das. All rights reserved. 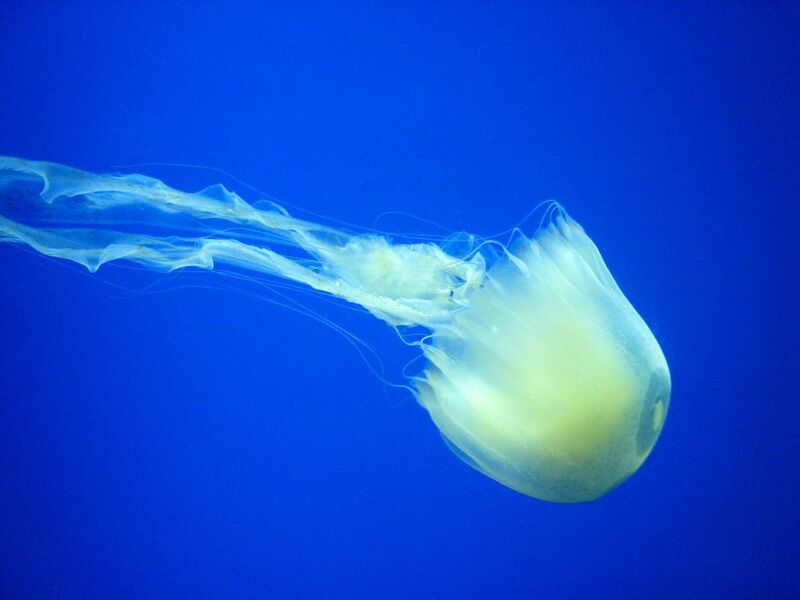 A jelly fish is roaming under water. Date Uploaded: Nov. 29, 2009, 9:55 a.m.